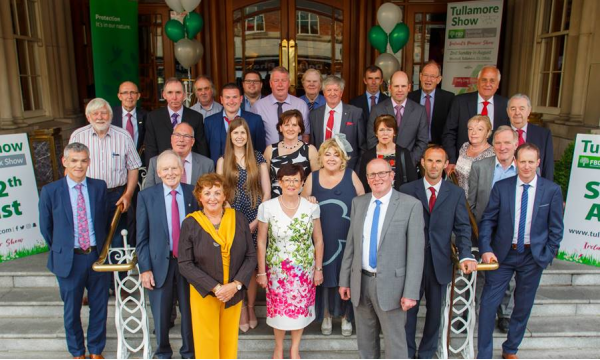 Tullamore Show & FBD National Livestock Show is the Premier Livestock Show in Ireland and attracts breeders of quality cattle and sheep from all over the country. 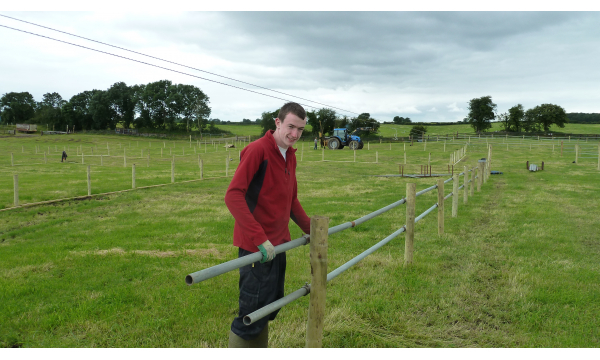 Tullamore Show is affiliated to Irish Shows Association (I.S.A. ), Show Jumping Association of Ireland (S.J.A.I. ), Irish Pony Society ( I.P.S.) & Clydesdale Society. Tullamore Show have been trying to capture what people love most about the Show and haven’t managed it! Every single thing and item makes it special, what Tullamore Show does offer is an eclectic mix of the expected and unexpected which enthralls the thousands who flock to Tullamore coming back year after year. For those who think it's just cows and tractors, then what can we say? Be prepared for an unexpected experience like no other. We guarantee that if you come you'll be back year after year. Agriculture was originally the Show's main focus but this has broadened considerably over the years to adapt to Ireland's changing culture. However, Tullamore Show still promotes an enhanced awareness and positive appreciation of our heritage traditions and way of life. Discover the perfect summer's day out in the sunny Midlands. There’s an experience around every corner from Children’s entertainment to dog showing. You are assured of a warm welcome and attentive service for you and your family. The success of Tullamore Show, has ensured its position as one of Ireland's major attractions and the program of Tullamore Show events incorporates many elements including cultural, commercial and competitive interests, ranging from livestock equestrian, home industries, inventions, vintage, fashion, style and performing arts. 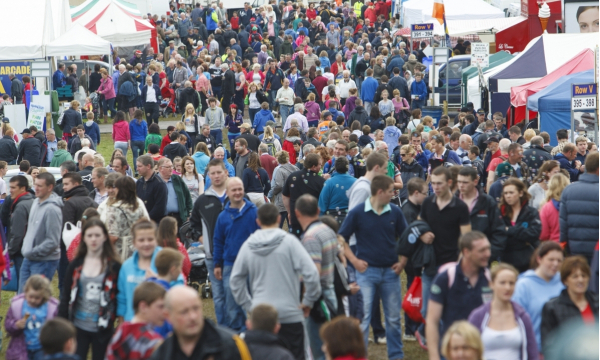 Enter the Tullamore Show date in your diary now - Sunday, 11th August 2019 - travel to Tullamore and enjoy Ireland's biggest and best one-day show held at the Butterfield Estate, Blueball, Tullamore, Co. Offaly, Ireland. • Title of Event – Tullamore Show and FBD National Livestock Show. • Venue – Butterfield Estate, Blueball, Tullamore, Co. Offaly, Ireland. • Show Headquarters located at Church St. Tullamore, Co Offaly. • Site situated on the N52 Birr road, approx 5 km from the town centre of Tullamore. • Online Entries Close on mid July – free draw for €100 for entries received 1 week before closing date. • 45 FBD National Livestock Show titles. • 300,000 sq. ft. of Tented Village. • Show Grounds open from 6.45am for Exhibitors and 8.30am for the general public. • Free car parking for 20,000 cars. • Reserved car parking available for people with physical disabilities, (display window sticker and follow Livestock traffic directions to enter at gate 5). • Traffic Plans will be in operation, which will be well sign posted, available on website and in the press. • Judging commences at 10 am. For horse showing and 10 am. In all other areas. • Official Opening being performed by Agriculture & Food Minister, at 1pm at main stand. • Admission is €20 for adults and €15 for Students and Senior Citizens. Accompanied Children under 12 years are free. • Special offer on Pre Purchased tickets for €17 when purchased from the show office before mid July.